It's the best game in the world as far as I'm concerned. And ever since I was a boy I wanted to go to an mlb game very much. Our family had one opportunity to go to an orioles game when I was about thirteen. I was enthralled. 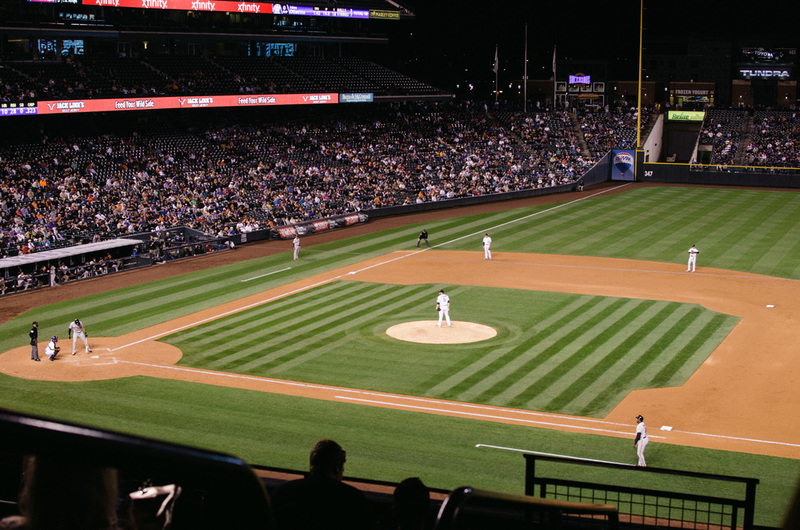 The next professional game I saw in person came ten years later in 2014 when I saw the Rockies play the Giants. Here are the pictures I took at that game.